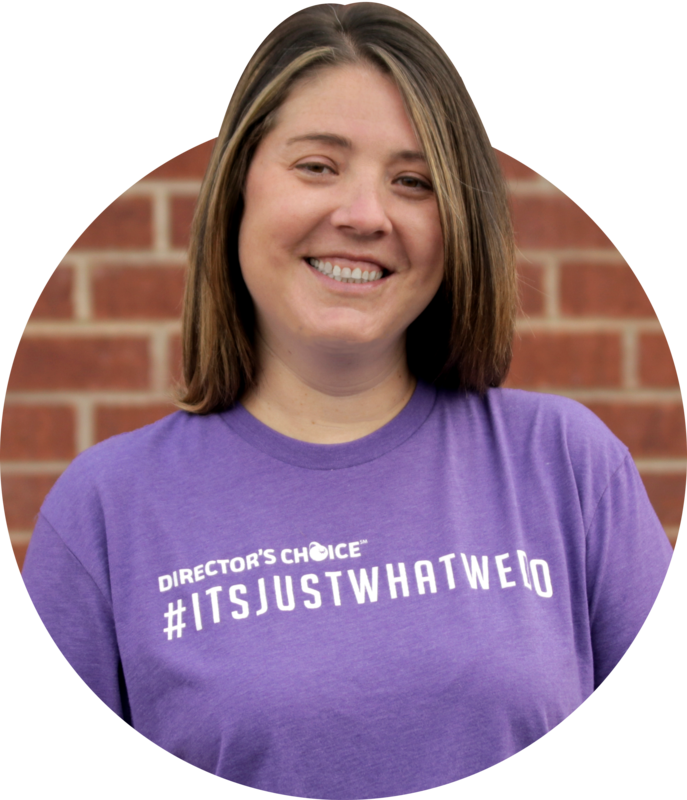 I've been a member of the Director's Choice team since 2006. Booking is my specialty, whether it's activities, hotels, meals or transportation. How do I make it happen? Attention to detail, elbow grease, and a little bit of magic. Hidden Talent: Mad dance skills - and I love proving it! Random Fact: I have a beautiful, 6-year old sassy-pants-in-training, Lily Kat.